AWE Tuning continues to grow, and is currently looking for a MIG/TIG Welder to join its all-star lineup. The ideal candidate will have strong skills MIG and TIG welding light gauge stainless steel and aluminum, and be career minded. Proficiency with metal working tools such as hand grinders and belt sanders is a plus. Position is for day shift, from 7am-3:30pm, with opportunity for overtime. Think you have what it takes? Fill out an application, here. Meets in the Long Island/ NY area? 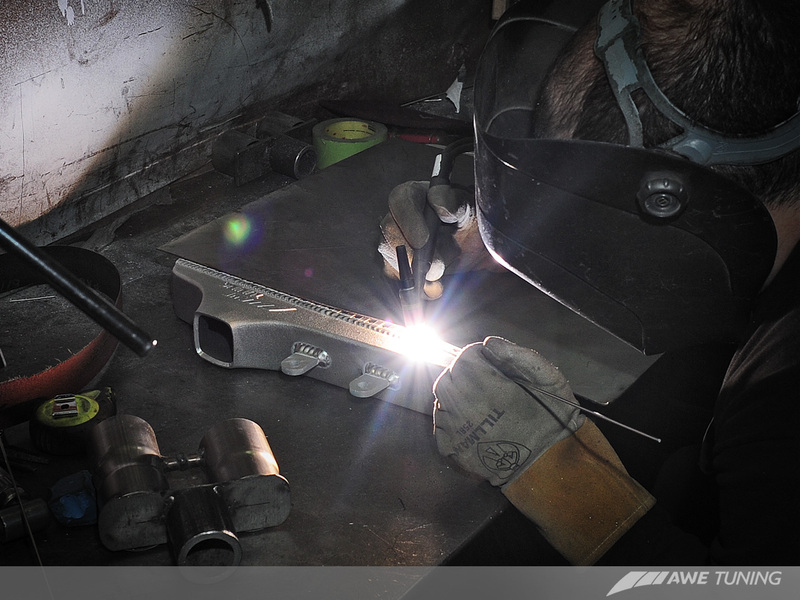 Quick Reply: AWE Tuning is looking for a MIG/TIG Welder for its expanding lineup.